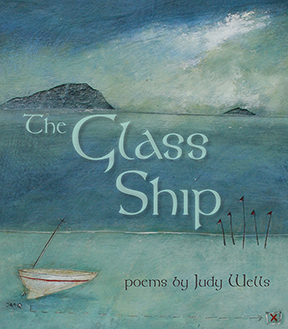 Nina Serrano interviews prizewinning poet Judy Wells about her delightful book, The Glass Ship. Judy Wells reads from her work, spinning out a fanciful, yet profound tale based on Irish islander myths mixed with humor and playfulness. The poems record the journey of a woman sea captain who encounters a series of interesting characters on the various islands she visits, none who traditionally can be found in the northern sea. Judy Wells also discusses her process and comments on the book, drawing from her own celtic ancestry and search for healing and transformation.